Mice homozygous for a gene trapped allele exhibit normal initial pituitary development but reduced GH and TSH-beta staining within the pituitary by E17.5. Mice homozygous for a knock-out allele exhibit prenatal lethality. 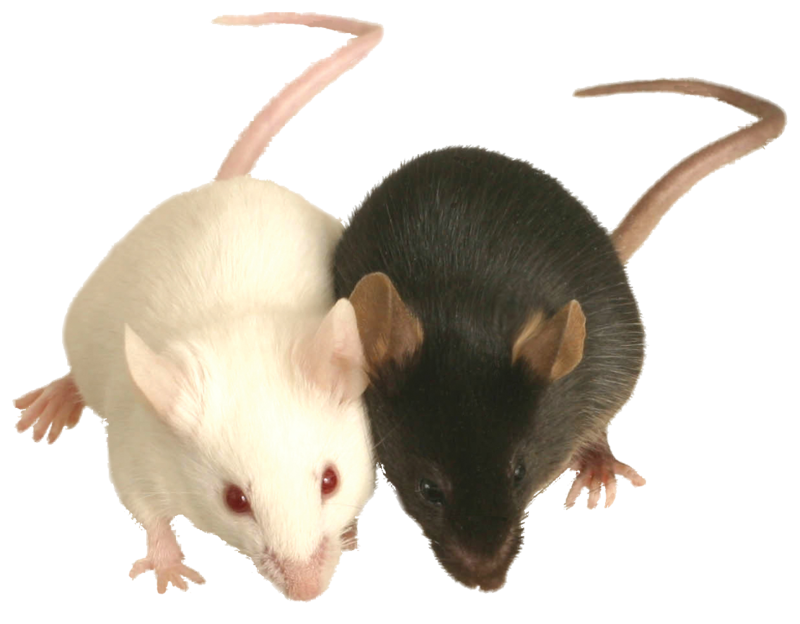 Mice heterozygous for the same allele exhibit partial postnatal lethality, decreased body size and prolonged conception time.